Atkinson Vos is the world’s leading specialist in Unimogs, the iconic all-terrain vehicles manufactured by Mercedes-Benz. 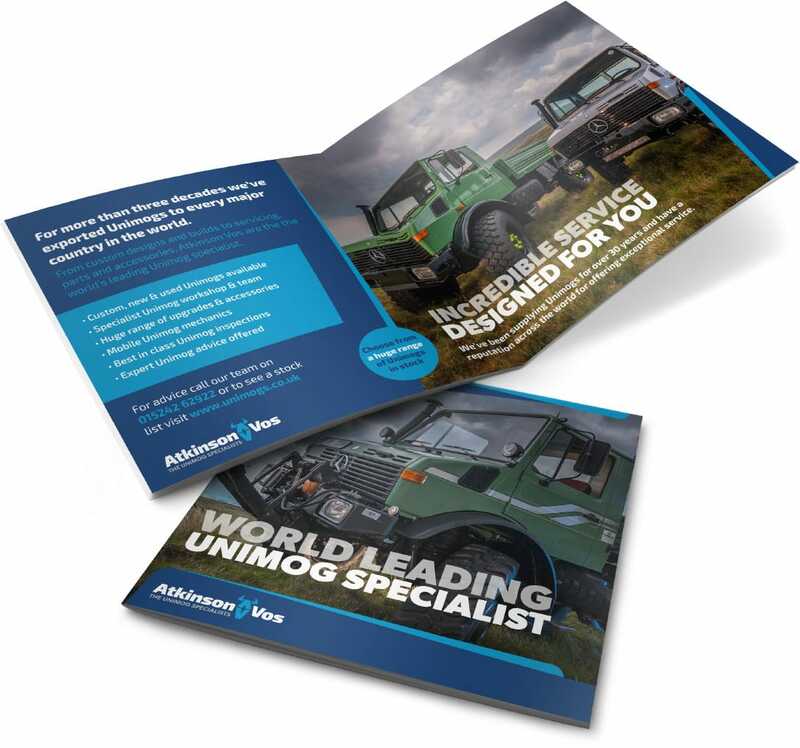 Established in 1978 in Bentham, on the border between Lancashire and Yorkshire, Atkinson Vos has exported custom and specialist Unimogs to almost every country on Earth. The company has a reputation for outstanding service and unparalleled industry expertise for all things Unimog. 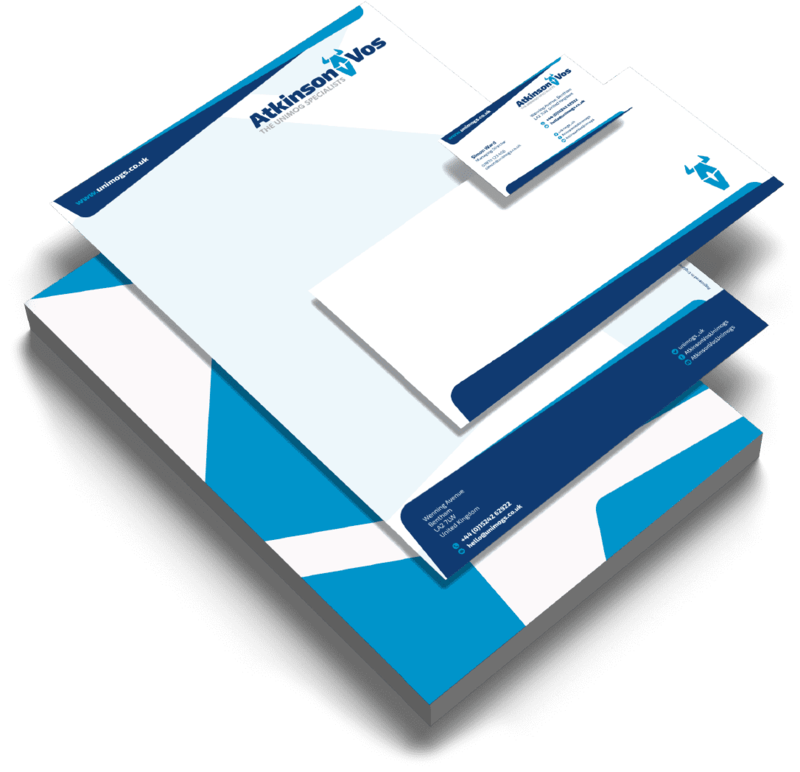 Simon Ward, managing director of Atkinson Vos, first contacted Hotfoot with a requirement for a new brand and website. The new brand identity and website help drive sales growth and increase customer engagement. The site helps increase the perceived value of the Atkinson Vos brand with a more contemporary and agile design; provide more opportunities for current and prospective customers to understand the scope of Atkinson Vos products and services, through richer and more engaging content; and help generate additional sales enquiries through an improved user experience. We also designed outdoor signage, workwear, brochures, stickers, exhibition stands, promotional giveaways, and more. “We contacted Hotfoot for a new logo, met with Charlie and Guy, and found the meetings to be productive and inspirational. Hotfoot developed a complete brand identity which works across all media and has been very well received. 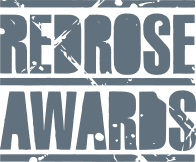 “We were so impressed we then engaged Hotfoot to design a new website. Their combination of design flair, business acumen and tech expertise means Hotfoot were able to cover all aspects. They really listened to what we wanted to achieve. 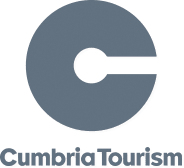 “The result is a website which is appealing to our broad customer base, built on a strong foundation, with a user-friendly CMS so we can update every page.